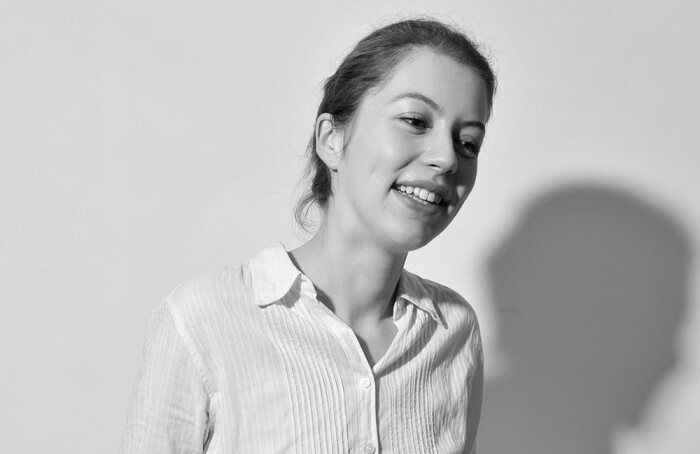 Graduating from the Sorbonne with masters in comparative literature and editorial consulting, Marie-Sophie Gauthier now writes for different agencies and magazines. Marie-Sophie Gauthier is passionate about art, design and architecture. Naturally curious, she is also interested in urban issues and wrote a masters dissertation on territorial marketing. Having completed “classes préparatoires” (hypokhâgne-khâgne) in French, Latin and Ancient Greek, she developed a nuanced writing style and remains fascinated by words. After studying editorial consulting, she started working in corporate publishing before dedicating herself to writing full-time. She has collaborated with arts publications including Beaux Arts Magazine.